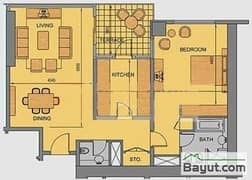 I would like to inquire about your property Bayut - 630-Cf-S-0227. Please contact me at your earliest convenience. 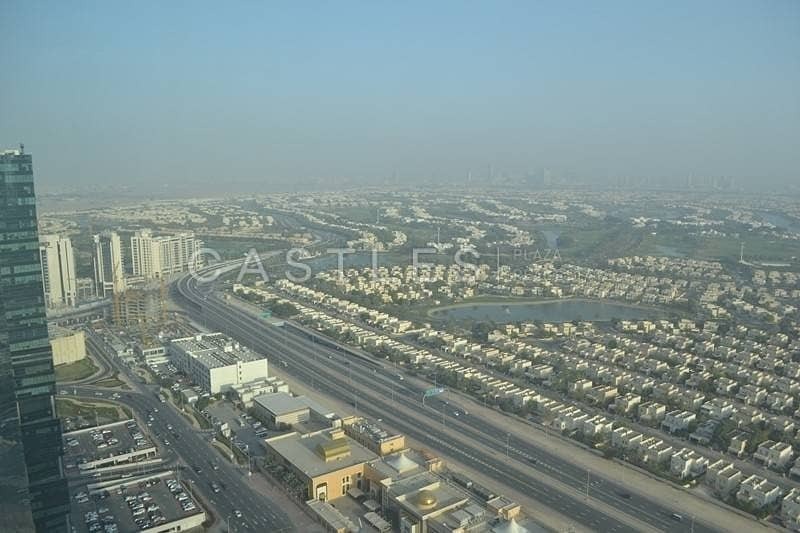 Liwa Heights is a commercial tower offering offices with breathtaking views of the lake and neighboring developments. 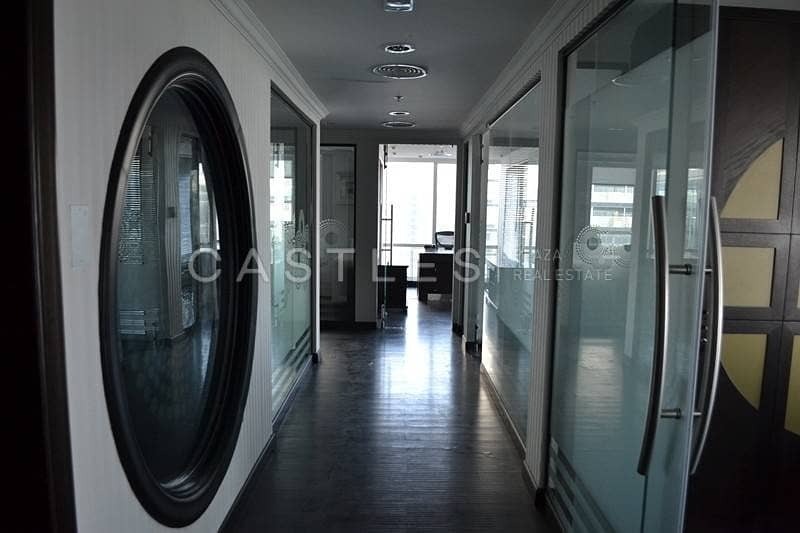 It is ideally located within the Jumeirah Lake Towers. 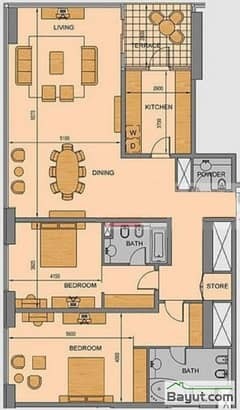 It offers modern features and elegant office spaces that have been designed for comfort. 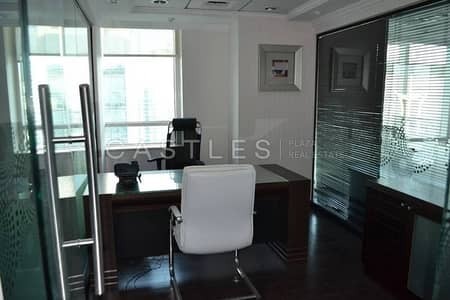 The tower overlooks the striking lakes and landscape and its conveniently located off Sheikh Zayed Road, close to the Emirates Golf Course, Dubai Media and Internet City, as well as Dubai Marina. 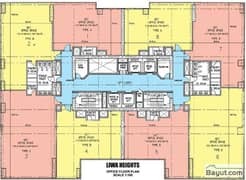 Liwa Heights offers key facilities including,high-speed elevators, 24-hour security and safety systems, state-of-the-art gym, district cooling, high-tech data and TV systems, a high-speed communication system, dedicated basement parking for each unit and professional maintenance services. The building is also equipped with a ladies spa and parlor, squash court, rooftop terrace caf and restaurant, as well as a multipurpose hall.